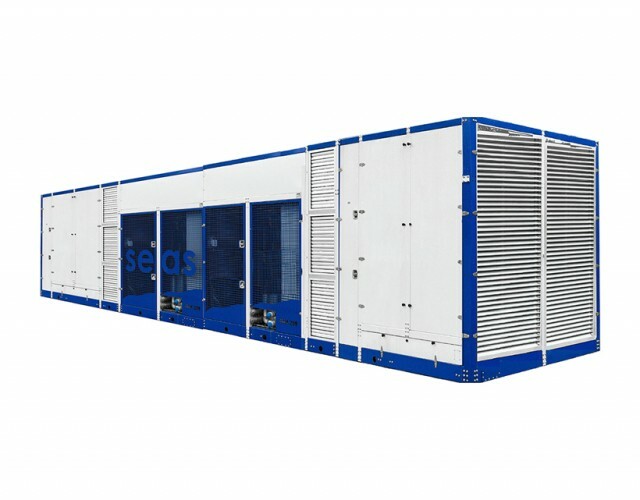 ATMOS BLUE is an agent of the Swiss company SEAS (Société de l’Eau Aérienne Suisse SA), a water technology company that manufactures integrated systems and machines specifically conceived for water production from air. ATMOS BLUE distributes the SEAS products and can provide solutions to solve water shortage problems in remote and distant areas. 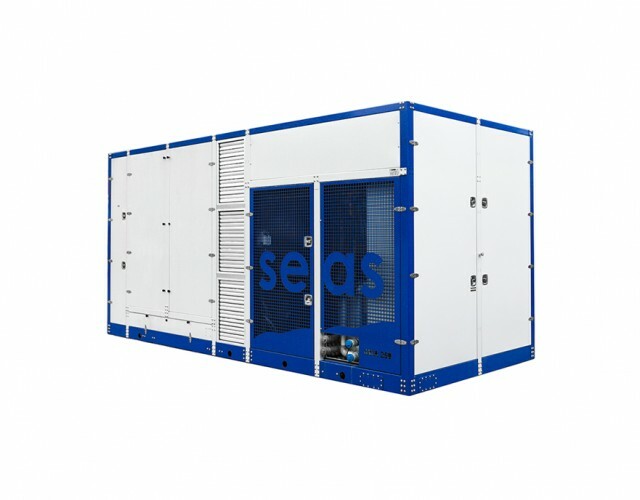 The SEAS Air-to-Water machines are sophisticated systems (AWA MODULA) designed to extract water from the humidity in the air. 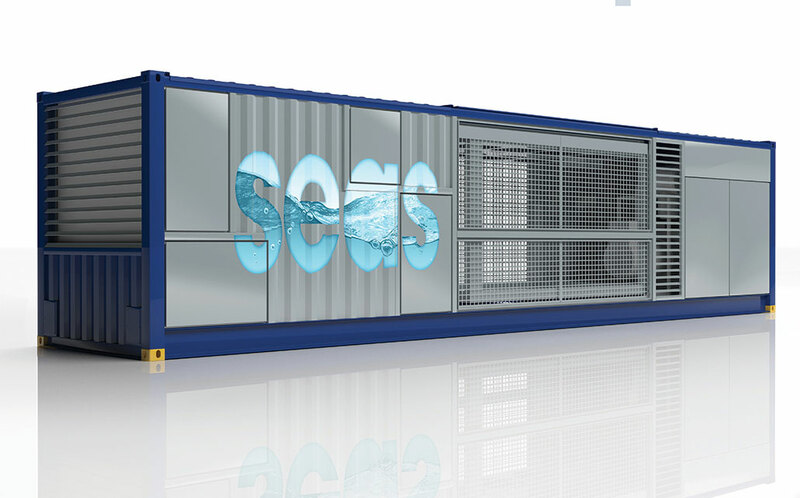 The SEAS Air-to-Water system come in a range of sizes and can produce per day up to 250, 500, 1000, 2500, 5000, 7500 and 10000 litres of fresh water. 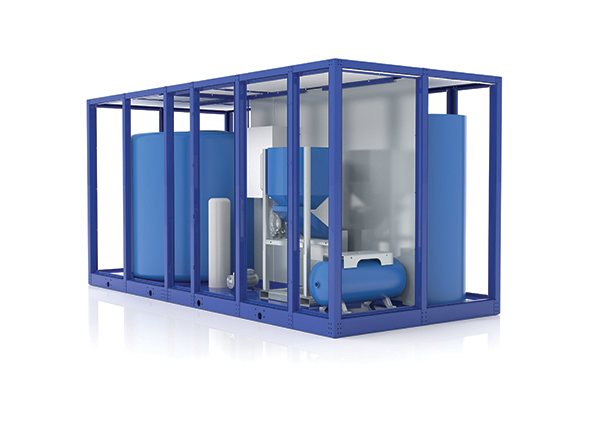 Custom built mini water plants can be developed that can produce up to 200,000L/day. The water capability figures for each machine assumes nominal environmental conditions, with an ambient air temperature of 30°C and 70% Relative Humidity. 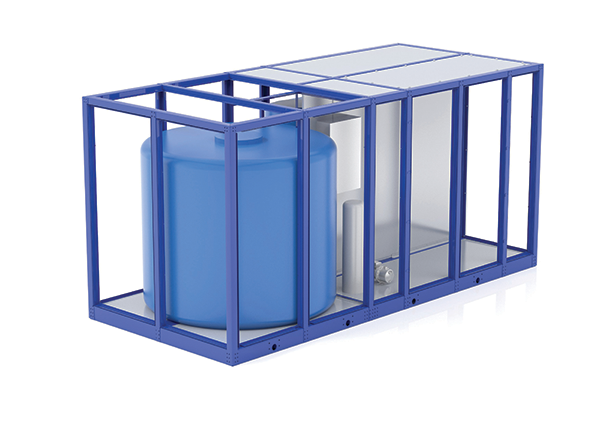 The Air to Water machines are modular and scalable and where relevant can be integrated with an existing client monitoring and control system. 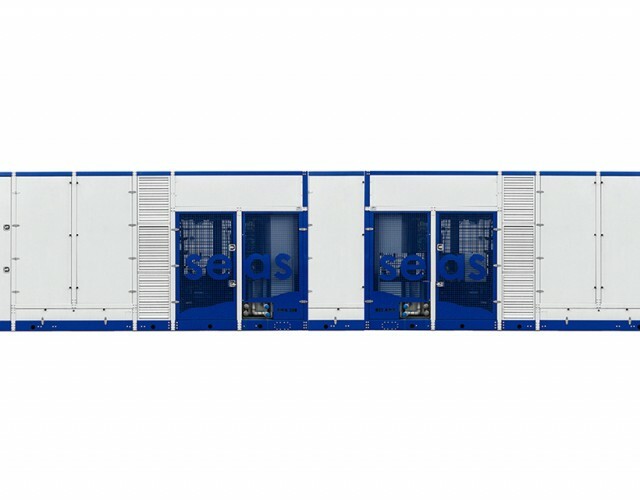 ATMOS BLUE can formulate solutions in terms of water, energy and the environment and further refine the systems to meet client needs based on geographical areas, atmospheric conditions, and water volume requirements. We are able to model projected water and thermal HVAC outputs for any given geographical area using proprietary software that contains detailed humidity and temperature data for the last 20 years.